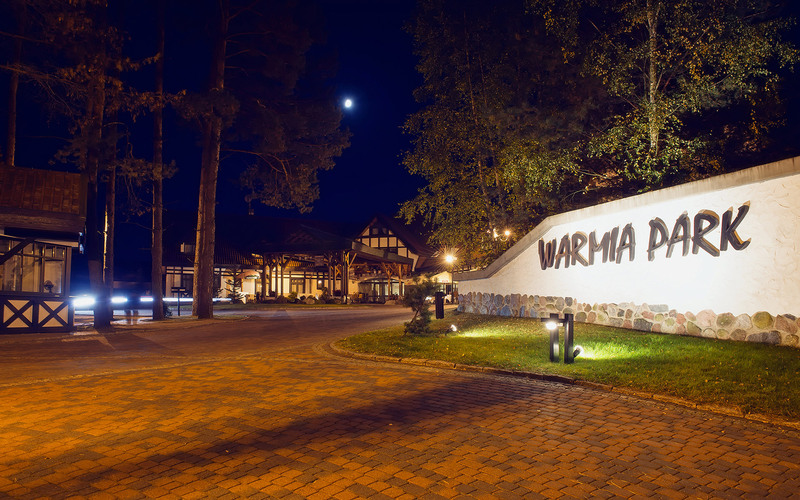 Warmia and Masuria in Poland, where WARMIA PARK hotel is located, is a picturesque land of forests and lakes. Village Pluski is a beauty spot in the heart of the Napiwodzko-Ramucka forest, situated on the isthmus between Lake Pluszne and Lake Łańskie. 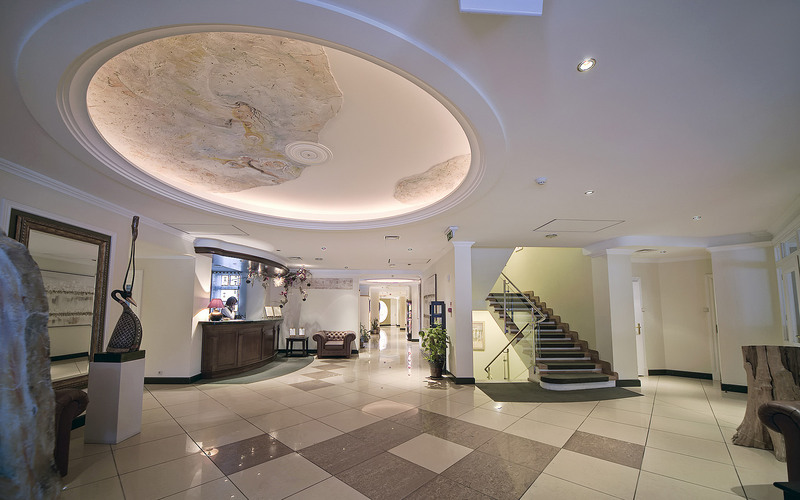 The hotel lies at the distance of 18 km from Olsztyn, at the area of Stawiguda district – one of the most beutiful districts of Olsztyn Lake District. The interiors – either rooms, the water park, SPA or the restauraurant, are characterized by elements of decore originated directly from nature. All the details combined with subtle ellegance into a holistic artistic whole, create warm and cosy atmosphere, in which one is pleased to stay and to which one wants to come back. Not only that Warmia and Masuria are green lungs of Poland, but additionally the woods of the Napiwodzko-Ramucka forest have proven healing qualities. Researches conducted by the scientiscts of the University of Warmia and Mazury in Olsztyn proved, that plants growing in pine woods of the Napiwodzko-Ramucka forest have salutary healing qualities for human, producing natural bacteriostatic substances – natural antibiotics. The area makes perfect conditions to cure asthma, high blood pressure, heart diseases or simply increase one’s immunity.